The Independent Peaceful Australia Network (IPAN) has issued a media release strongly opposing the prospect of RAAF planes carrying out bombing missions in Syria. 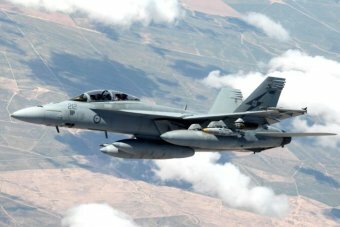 This follows a statement made by Prime Minister Tony Abbott on August 21 that indicated the likelihood of Australia joining the United States in carrying out airstrikes against ISIS targets in Syria. The PM claimed that he had received a “formal request” from the US administration for the RAAF to carry out bombing missions in Syria.